Katerina was wonderful. 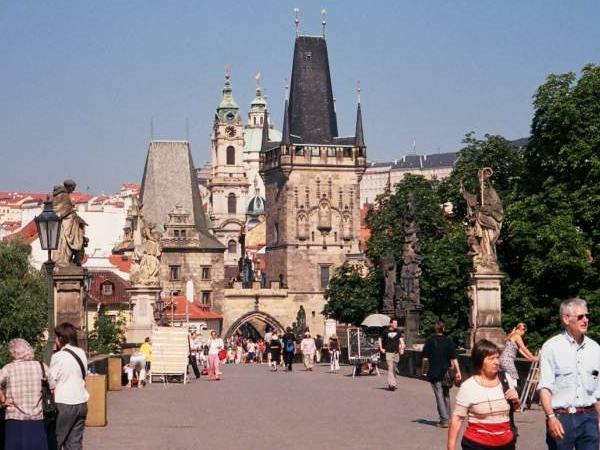 She is well spoken and very knowledgeable about the City of Prague and History. 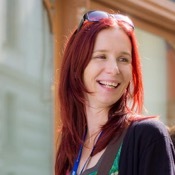 She is very personable and engaging, we were so lucky to choose Katerina. Traveling Europe for 18 days, Katerina was by far the best tour guide we have had.